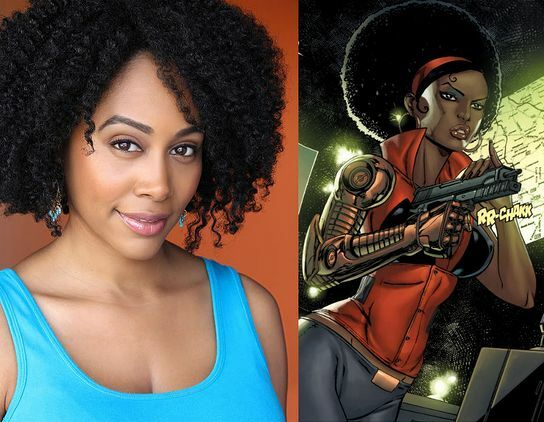 It has been confirmed by Marvel that actress Simone Missick (Taste of Romance, Black Card) has been cast to play Misty Knight in the upcoming Luke Cage series on Netflix, scheduled to premier on September 30th. Rumors that she will also bring Misty Knight to Iron Fist has been corrected–she will not. Read more about the announcement and Missick’s role here.